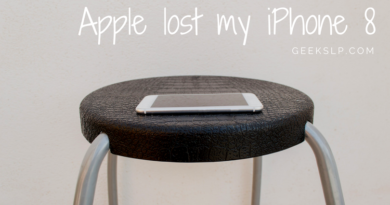 It has been a while since I have had a chance to write a post on this blog or record a new podcast! I am getting really busy trying to finish up my upcoming presentations. In today’s post I will try to integrate my favorite articulation apps, how and when to use them. 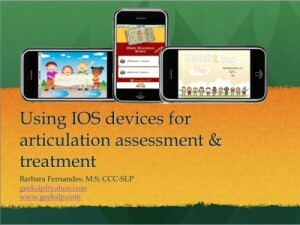 This will be an overview of my favorite articulation apps: step by step from assessment to therapy. Sometimes we see so many apps on the app store, it is hard to understand how they all work together, and how one is different from the other. Let’s try to fix that TODAY! 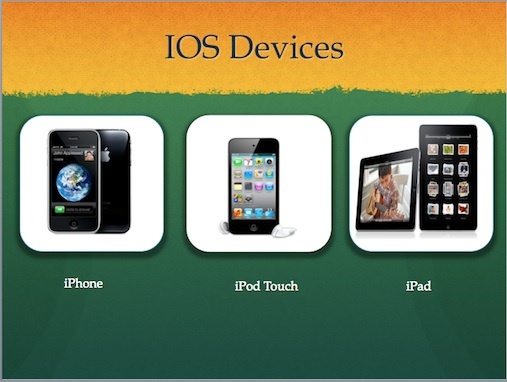 When I talk about the IOS Devices I am reffering to the devices created by Apple that you can use to run your articulation apps: the iPhone, iPod touch & the iPad. 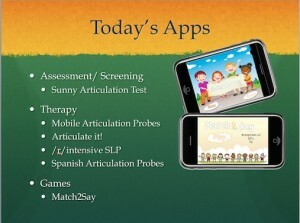 The Sunny Articulation Test is the one articulation test available on the app store. This is not a standardized test and therefore if you are looking for a test to determine eligibility this is not for you. Sunny will guide you on determining which phonemes are not produced accurately. This app’s goal is to determine patterns in articulation abilities. The results are displayed in a way that you can easily identify which phonemes to target in therapy. Sunny is the future of speech therapy assessment format: the child is highly motivated and it is very interactive. After you have completed your assessment using Sunny Articulation Test, you can immediately tell which phonemes must be worked on. Now it is time for practicing those sounds. The idea of carrying around paper flashcards is already something from the past. Flashcards were once upon a time so useful because it allowed speech therapists access to a set of words containing the sound they needed to work on. It was practical! 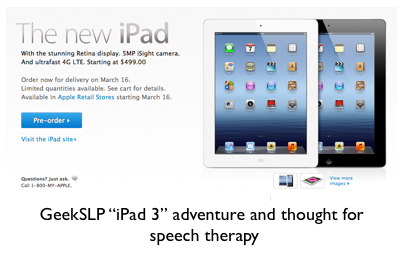 However, today speech therapists and parents have something that can be considered the future of flashcards. These “electronic flashcards” allow users to collect data while practicing speech sounds, without the fear of loosing cards or getting them torn apart with time. There are two options when talking about my favorite articulation practice apps:Mobile Articulation Probes and Articulate it! This app contains real pictured images on the flashcards rather than drawings; which makes it a lot easier for the child to relate to the real object/target word. Users are able to use a correct/incorrect button to collect data. The final percentage of accuracy as well as which specific words were missed or produced accurately are reported in the end of each session. Articulate it! was released today on the app store. After all the buzz around it for the last few weeks, Articulate it! is finally available on the app store. Articulate it! brings something new to articulation apps: the ability to use this app in group therapy with several students at the same time. Not only this app can track multiple students, but you can also assign specific goals to each students. Let’s say Jon is working on /s/ in the initial position, but Mary is working on /r/. You would select both students from your list of students on the app; then you would select the goals for Jon and then the goals for Mary. Each student will then take turns saying their own targeted words. In the end a very detailed score screen is displayed. This app contains audio recordings for all words, the ability to record the voice of the students and play it back, and take notes as you go along the session. Smarty Ears has a table comparing the features in both of these apps. One is not necessarily better than the other, it all depends on what fits your needs. Check out their table to compare features: find the app the will fit your needs. At times, children may develop all their sounds appropriately with the exception of the /r/ phoneme. This is one of the trickiest phonemes not only in English, but also in Spanish and many other languages. This app was designed so that parents and speech therapists can focus on the production of the /r/ in its various forms. 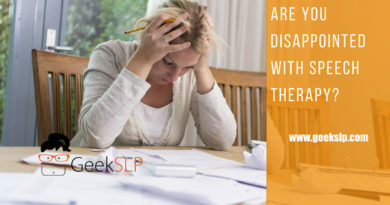 It also contains the ability to do an initial probe containing all types of /r/ to determine which ones the child is still having difficulty with. It also contains phrases for more advanced practices! This is the link to /r/intensive on the app store. We all know that materials in Spanish are not very accessible. There is one app for articulation in Spanish called: Spanish Articulation Probes. This is a sister app of “Mobile Articulation Probes”. It allows users to select Spanish phonemes, as well as mode of articulation and most frequent phonological processes in Spanish. 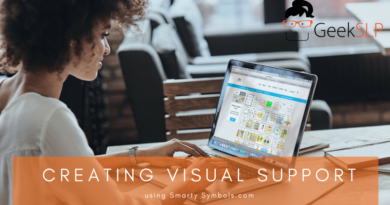 This is a very useful tool if you are a monolingual speech therapist, and want to make sure your students not only practice their English but also Spanish phonemes. This is the best articulation game out there by far! It is definetly very adictive, and you will end up forgetting that you bought this app for your son or student rather than for yourself. 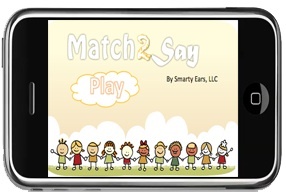 Match2Say was released this month and has already been advertised by Apple.inc as “ New & Noteworthy” and it was also a best selling app within the first week of its release. Now I hope you have learned about these apps for articulation available to parents, speech therapists and teachers on the apps store and how to use them. Now that you know all about Articulation apps: get ready for therapy or class tomorrow.